Which way is the correct way to brush? Below, please find what the American Dental Association says is the proper way to brush. Thanks for visiting Shoreline Endodontics of Groton, CT. It is among the first lessons a child is taught: how to brush your teeth correctly. But what is “correct” when it comes to manual toothbrushing? According to the authors of a new study in the British Dental Journal, there are many different opinions as to which method is best, and that isn’t good for the general public’s oral health. Surprisingly, they also found a lack of instructions built upon clinical evidence for one of the most basic oral health maintenance routines. The researchers noted that most the six manual toothbrushing methods recommended by oral health professionals and dental associations today are from the early 20th century. The oldest, for children, dates back to 1913. One method, the Modified Bass, uses horizontal brush motions ranging from above to slightly below the gingival margin, while small circular motions focused over the gingival crevice are employed in the Hirschfeld technique, for example. 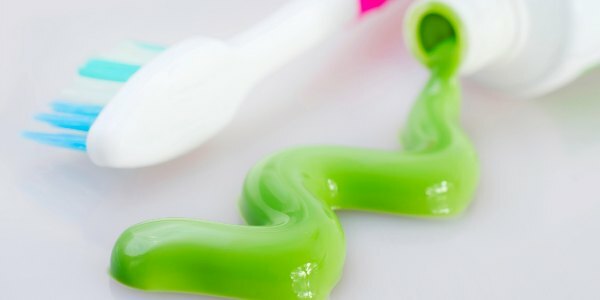 Despite the various methods available, “there appears to be no consensus among professional bodies on the best method of toothbrushing for the general population or for people of different ages or with particular dental conditions,” the authors wrote. They noted that one study found a “wide diversity” of brushing advice when the recommendations for brushing from 10 different countries’ pediatric dental associations were examined (International Journal of Paediatric Dentistry, May 2011, Vol. 21:3, pp. 223-231). “Some dental professional organizations mentioned ‘gentle motions,’ others ‘small circular motions,’ ‘short back and forth motions at chewing surfaces,’ and ‘avoid flicking and circular motions,’ ” the authors wrote. That study found a frequent disparity in general toothbrushing recommendations among the different dental associations, they noted. In the U.S., the ADA has a clear, concise set of general brushing instructions on its MouthHealthy.org website with an accompanying video. Place your toothbrush at a 45° angle to the gums.